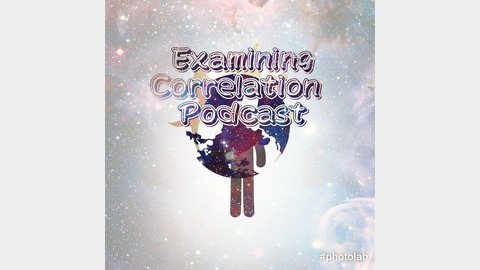 This is a place were I post all my info and links for the Podcast, come and listen and unwind while learning new concepts and perceptions on how our crazy reality is and could be. Look forward to being about to ask the listeners what subject to take on sometimes. Ep. 1 How to explain this, and about me. 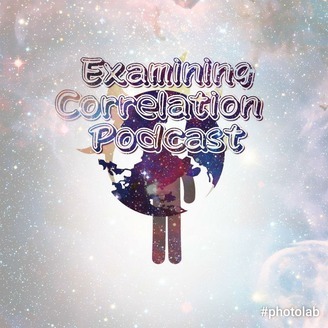 In this episode of Examining Correlation Podcast I will be introducing the concept of examining correlation and giving info about myself not too revealing I hope. But I wanted to in a sense put sometime guidelines downs and a little of my concepts in motion for later podcast. I stated in this that after a few episodes I will be bring in some friends and have one on one conversation and also round table like conversations as well. so stay connected for up to date podcasts. Examine all possible views and ideas.